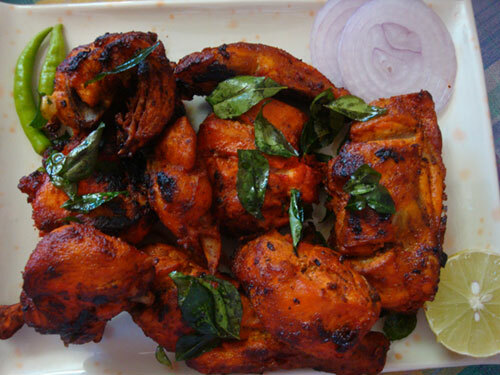 ‘Chicken 65’ is a South Indian delicacy. 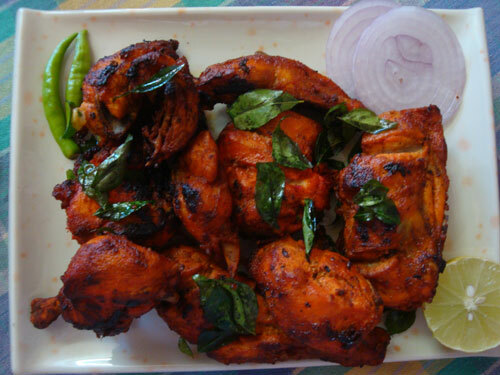 It is a spicy, deep-fried chicken dish which can be served as a snack, starter or side dish with pulao, parathas and rice. It is so easy to prepare and can be refrigerated and fried as and when required! Marinate the chicken pieces with yogurt, chilly powder, turmeric powder, ginger-garlic paste, orange red color, vineger and salt. Keep it refrigerated for an hour. Add more chilly powder if you want to make it spicier. Heat oil in a pan and fry the chicken pieces on a medium flame. Just before removing the fried chicken pieces from the oil, add few curry leaves so that the chicken absorbs the aroma of the curry leaves. 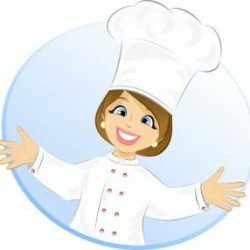 Fry the chicken in two or three batches and repeat the same process as mentioned. Garnish with onion rings, green chillies and lemon wedges. Yummy ‘Chicken 65’ is ready to be served! Wow perfect and so colorful… love the way its perfectly cooked it so tempting and mouthwatering!!! I knew when i saw the title in my reader i will be drooling, looks so so yummy delicous. Wish i could pick few pieces from my screen for real. OMG ! u are making me hungry . Looks delicious. I too have a post on the same for the week:) Any way , I m sure no one can beat ur version dear. u are making me hungry . Chicken 65 looks delicious. Btw,the chicken 65 made me crazy..colorful and mouthwatering !! So just shake off the excess from the marinade and fry? No need to flour? it has been long since I visited here. You were abscent for long..?